SURVEY: Technological Innovation Strategies in substance use disorders. I am contacting you on request of the EBC which is coordinating a survey on behalf of the European Parliament and with support of EUFAS (European Federation of Addiction Societies) and EPA (European Psychiatry Association). See below. So I would ask you as BBC delegates from SRMMB and VVP to ask your board to consider participating in this survey, send this survey to fulfill to your members (a minimum of 50 survey completed are needed). I also put Serge Schiffmann, Paul Arteel and Geert Dom in copy so they may also target some specialists and give some insights for this study. I believe that fulfilling such commitments should reinforce the interactions between BBC (a NBC) and EBC and partially respond to the question frequently asked: what can NBCs brought to EBC and vive versa? 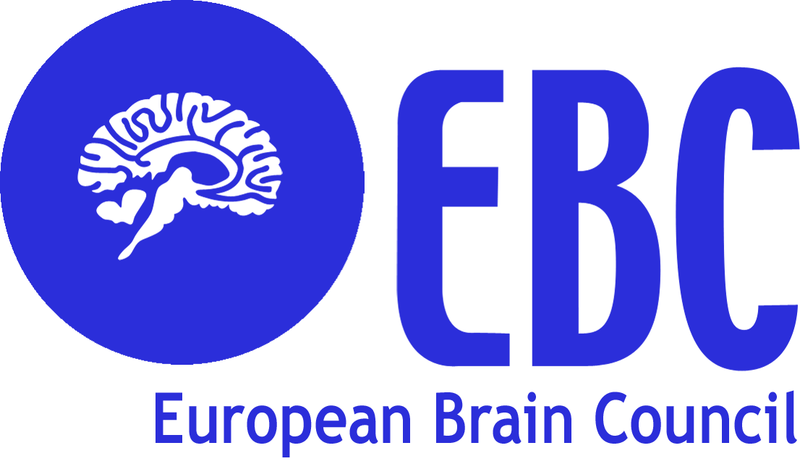 This survey is conducted by the European Brain Council (EBC) on behalf of the Science and Technology Options Assessment (STOA) secretariat of the European Parliament and with the support of EUFAS, EPA and EAN. As a European expert in the field of addiction, you are kindly invited to this research survey and we want to thank you for your time and valuable collaboration. It should take only 10 minutes of your time. The purpose of the study is to gain insight into the impact of Information and Communication Technologies (ICTs) on improving the treatment of substance use disorders and which are the major obstacles to their implementation in Europe. This study will build up a useful evidence based information pool that will be provided directly to members of the European Parliament and other decision makers. We want to assure you that your responses will be processed anonymously and the results will be published in an aggregate form only. Your contact information will be not shared with any third party and will only be used by the European Parliament to assess your participation at the survey.